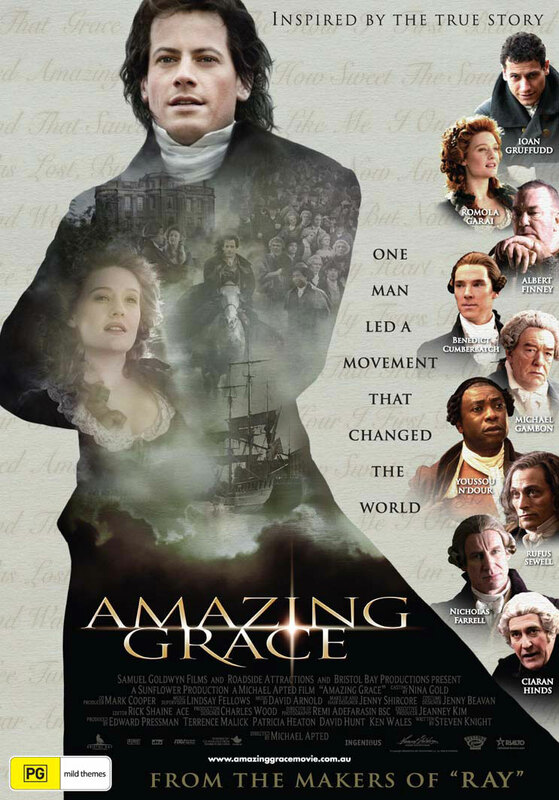 One of my favorite movies is Amazing Grace. It is the story of William Wilberforce and his efforts to eliminate the slave trade and slavery in England. One scene in that movies reminded me of what can happen as a natural result of when we see clearly injustice and failings of the system. I think as an outsider, the impulse to change everything we see as “wrong” can be very strong. We, like Clarkson, want a perfect order; to make everything better. I believe that this is one of the tendencies that gets in the way of being able to effectively help developing countries like India make social, economic and political progress. We see the malnourished child begging in the street or the adult defecating near water or the cop taking a bribe in broad daylight and we want to fix it all overnight. But by in large, change doesn’t happen that way. Wilberforce spent decades of his life working, pushing, and sacrificing before he was able finally remove the internal barriers to ending the slave trade. Likewise, Ghandi, the great Indian reformer, spent decades of his life endeavoring to bring about India’s freedom and improved conditions for the India people. Their patience, their perseverance, their faith was rewarded with lasting change. Any effort to further their work in India or anywhere else where we see injustice, major environmental concerns, abuse, corruption, etc. will take the same kind of time, perseverance and faith that our efforts will yield results. The quick and violent (by violent I mean sudden and drastic change) remedy, history sadly shows, too often fades almost as quickly as it appears. This dynamic is ever-present in international development efforts. 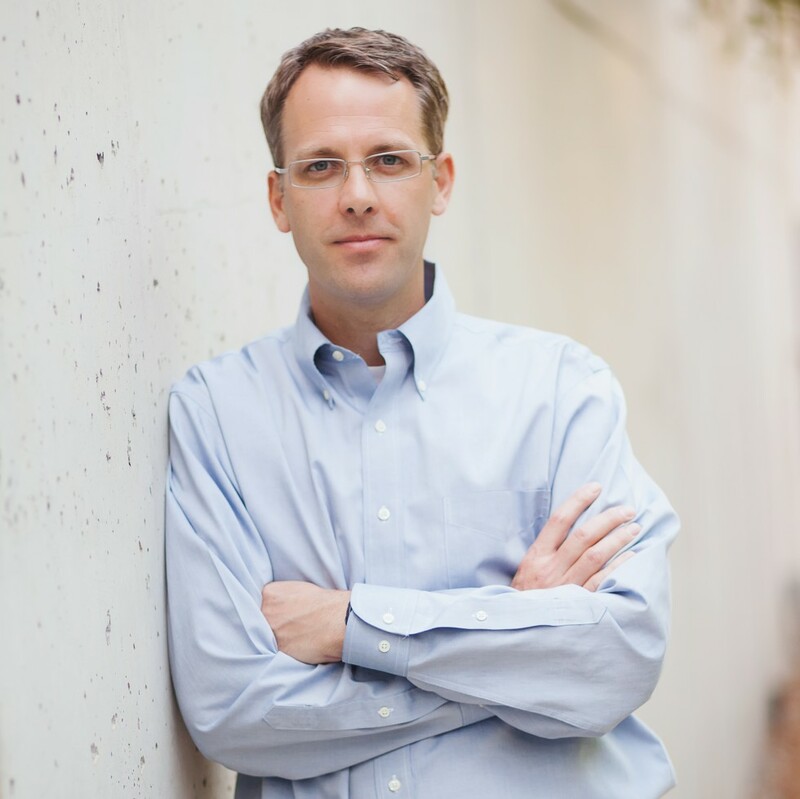 Who really has the bandwidth to commit “decades” to a community that is not their own? On a human note- how does one reconcile their intentions to lead development efforts with the realities of their personal development? Career, marriage, kids- all very hard to manage while dedicating decades to an ideal or a vision for change in a faraway land. Change must start from within. Changemakers must make sacrifices and realize that they are doing development work for THEIR OWN interests and desires. Swooping in as the cliched “white savior” who must teach “those poor people” is not good enough anymore. International changemakers must have the humility to serve in authentic partnerrship with the local leaders who have been and will be dedicated to community development. It is arrogant to assume you are the first person to try and change the problem that you can plainly see is affecting an entire community. Are the local organizations in developing nations flawed and mismanaged? You bet. So what? Can a foreign organization really commit itself to the decades of change that are required to see true progress? Outlook doubtful. Want to make a difference? Think global, support local. Stop trying to save the world in one fell swoop. Volunteer. Support authentic grassroots organizations. Get your hands dirty. Donate what you can to organizations with little to no administrative cost, organizations whose leaders ARE the community you want to impact. Lower your expectations and open your heart. I never look at the masses as my responsibility; I look at the individual. I can only love one person at a time – just one, one, one. So you begin. I began – I picked up one person. Maybe if I didn’t pick up that one person, I wouldn’t have picked up forty-two thousand….The same thing goes for you, the same thing in your family, the same thing in your church, your community. Just begin – one, one, one. This entry was posted on May 3, 2013 by juntostrategy in India, Pepperdine and tagged Amazing Grace, change, culture, india, perfection, progress, slave trade, social change, social order, William Wilberforce.